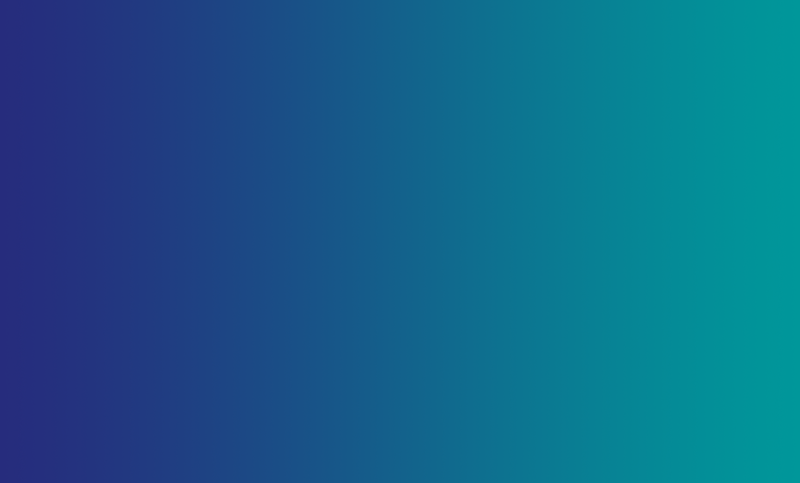 Kaks.io is a HubSpot gold partner and a holistic supplier of the platform. 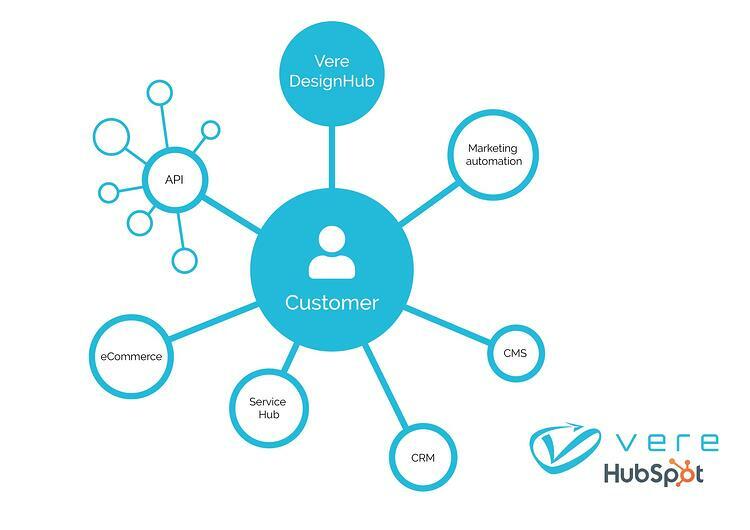 One of the core elements of Kaks.io’s HubSpot business is the new DesignHub service, which covers digital service creation built on HubSpot’s platform. Depending on the case, the the know-how of Kaks.io Value Network can be utilized as well. The world's leading marketing automation, CRM and content management system HubSpot will be taking a stronger role in Kaks.io’s business in the future as a natural part of holistic business design. Kaks.io’s aim regarding the new strategic focus area is to become the world’s most innovative HubSpot partner. After an extremely successful funding round in spring 2018 Kaks.io will be putting a large amount of effort into internationalization as apart of its stronger HubSpot focus. One of the core elements of Kaks.io’s HubSpot business is the new DesignHub service, which covers digital service creation built on HubSpot’s platform. Kaks.io DesignHub aims to grow business and automate ways of working by utilizing various HubSpot functionalities and API's. The first solutions built on top of HubSpot’s platform will be on sale shortly in HubSpot’s Marketplace. “HubSpot is present in all channels and will take the customer experience of companies to a whole new level. The logic behind the software has to this day been completely unique in its customer-centricity. Now after the recent platform related releases the system will further revolutionize the way customers and stakeholders are served and managed”, states Kaks.io Labs' CEO Juha Leppänen. “Customer service, sales and marketing are going to be affected in an unforeseen way due to the rise of AI, chatbots and chat services. If companies do not put significant efforts into adopting these new entities, the results could be devastating. In order to stay ahead on competition, companies are also forced to offer their customers seamless and personalized services throughout all points of contact. Customers will not tolerate anything less”, continues Leppänen. 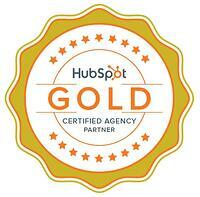 HubSpot has become known as the world's leading marketing automation, CRM and content management system. In the future it will be evolving towards an even more holistic business platform thus providing customers with fully personalized omnichannel solutions. ”It’s clear that as customers step into a traditional brick and mortar store they always get personalized service, which is based on customer needs, wants, style and previous purchase history. Why shouldn’t a similar approach be used online?" asks Leppänen. “Online services and digital channels can be similarly personalized in order to serve customers as individuals – this is what HubSpot offer the best tools in the world for”, he adds. Kaks.io is a HubSpot gold partner and a holistic supplier of the platform. The company’s focus is especially in automating business processes and customer service processes, stakeholder management, sales productivity and utilizing artificial intelligence in business development. Depending on the case, Kaks.io has the possibility of utilizing the know-how of Kaks.io Value Network, which is made up of over twenty exceptional experts in their own field. Vere Ltd is Finland’s leading business design company founded in 2015 with a mission to create growth for its customers.